CB Engineers forges novel relationships among people and built environments. Our work realizes our conviction that engineering can enliven people and vitalize communities. 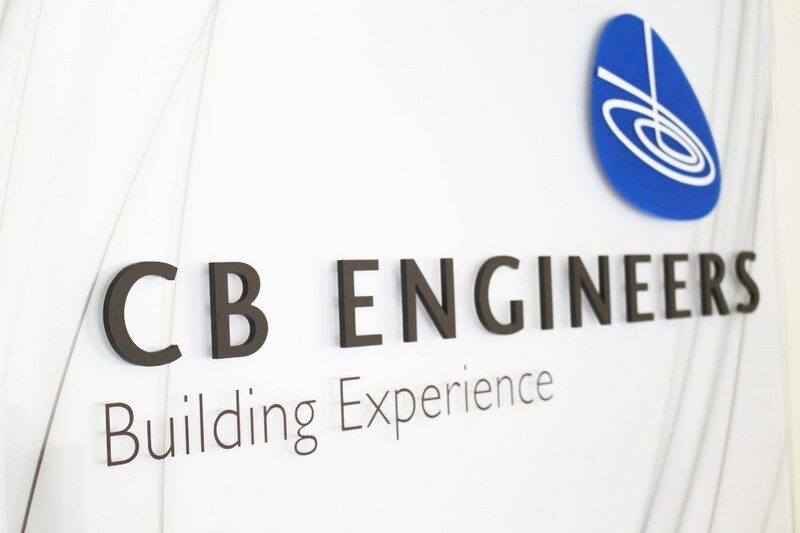 From our humble pencil and ruler beginnings in 1958, we at CB Engineers have prided ourselves on bringing an unparalleled level of experience and creativity into each and every one of our projects. With the passing of time and the evolution from blue prints to 3D computer models, we have continued to uphold the very same attention to detail and a commitment to our clients that have cemented us as a leader in the design-build world. 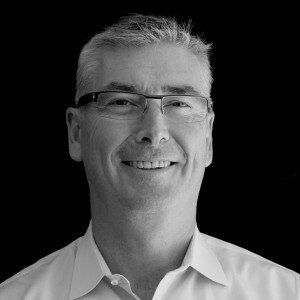 As Managing Partner and Principal of CB Engineers, Paul O’Neill is known for his responsiveness and ability to help clients meet their goals in a timely, progressive and cost-conscious manner. He manages client relationships and oversees mechanical systems design, coordination, and contract administration. 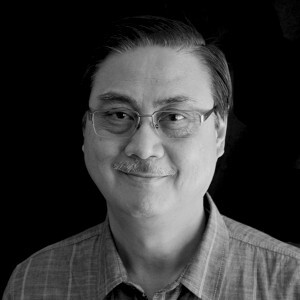 He leads the firm’s work in energy conservation designs and energy analysis, with over 30 years of professional experience in Building Commissioning. A native of Ireland, Paul joined the firm in 1988, his first and only job since arriving in the U.S.
As a Principal at CB Engineers, Dave Munro brings with him an extensive experience in commercial, institutional, and industrial facilities. He has a unique knowledge of both the design and construction processes through 10 years of experience with large mechanical contractors, and 20 years with consulting engineering firms. 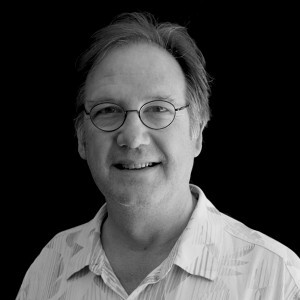 Dave oversaw the design and construction of the award-winning Aulani project, a Disney Resort and Spa on Honolulu. As Managing Partner and Electrical Engineering Principal, Enrico Martin has a highly diversified professional background and extensive experience in programming and construction administration. Enrico sets the design philosophy and oversees every aspect of CB Engineers’ projects, from conceptual design and specification to construction administration, quality control, and acceptance testing. 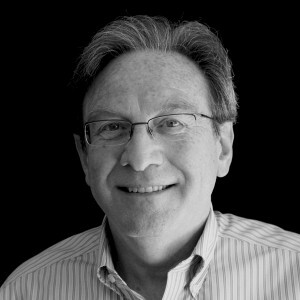 He has over 30 years of electrical design and project delivery experience both in the U.S. and abroad; and, is licensed in over a dozen states in the U.S.
As President of CB Engineers, Igor Tartakovsky oversees the firm’s management and culture to ensure the highest level of client service. He has over 30 years experience in HVAC, plumbing, and fire-protection systems design, and has been responsible for many of the firm’s high-profile projects. He ensures the firm’s high standards in creating efficient, thoughtful and sustainable designs on budget. Igor can often be heard reminding employees that "at CB Engineers, we're in the business of making people happy." At the heart of CB Engineers is a relentless curiosity. Our drive to understand how complex systems can function together leads us to create truly inventive engineering solutions. The environments that we create are often distinguished by unexpected efficiencies, substantial cost savings, grand scale, and original sustainable designs. What unites all of them is a desire to make places that work well for the people who inhabit them.